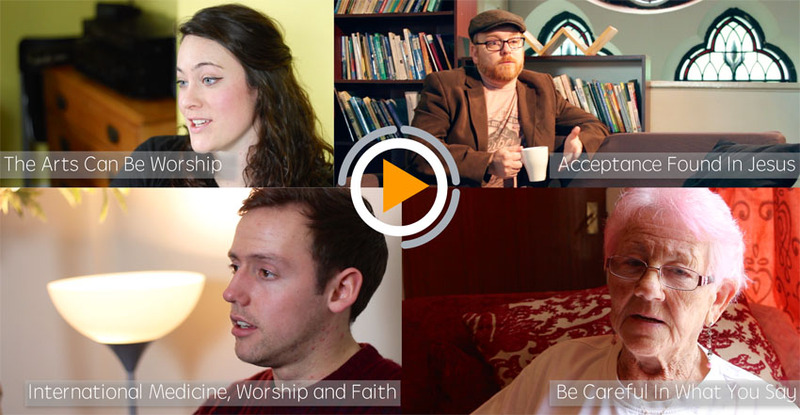 Missional Generation wants to help support young people within any arena of life. To do this we are working to create devotional materials as well as life-based video stories that are relevant to the call to live as missionaries in every arena of life. We want to see an awakening come to this generation so that they grasp their calling to be influential NOW as well as in the future. 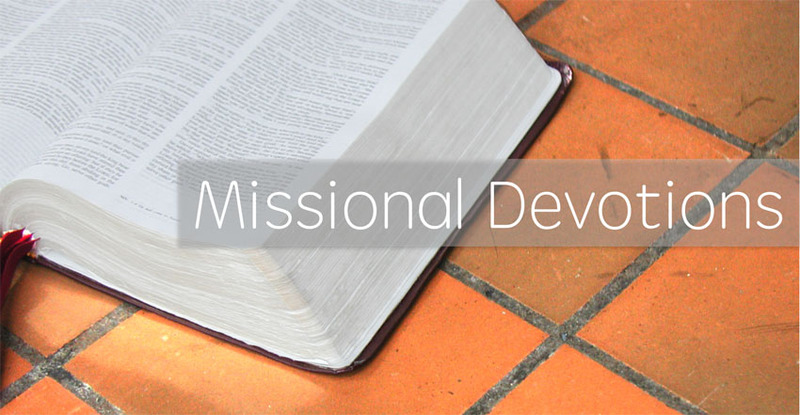 The resources we offer give them the opportunity to hear how Friends of Missional Generation are also living intentionally missional within their different arenas of life. We hope you will be inspired and enjoy hearing conversations, real life stories and teachings that will equip everyone to see God’s calling on us to live missionally wherever He leads us. We know these resources will help equip individuals to become active in sharing Jesus and in leading others to knowing Him as the Holy Spirit enables.